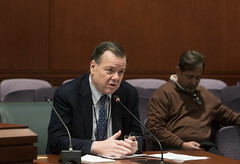 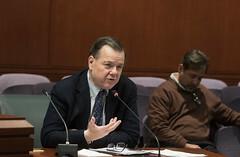 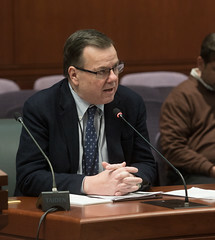 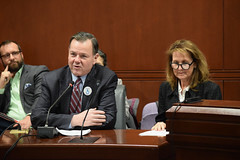 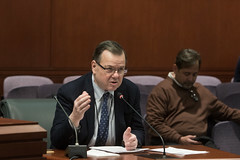 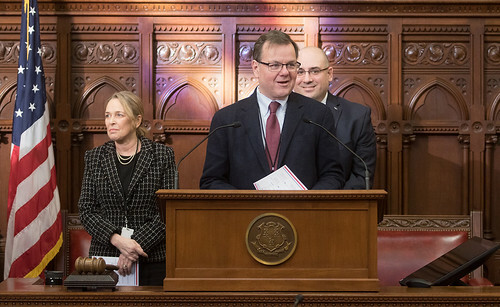 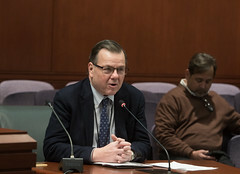 As he has done for several years previously, State Rep. John Frey (R-111) once again proposed legislation to reduce Connecticut’s massive pension obligations by prohibiting elected state officials from receiving a state pension, and to exclude mileage reimbursement from pension calculations. 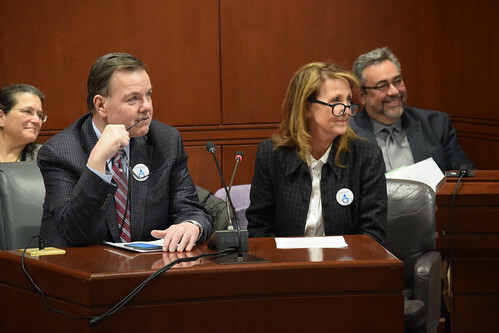 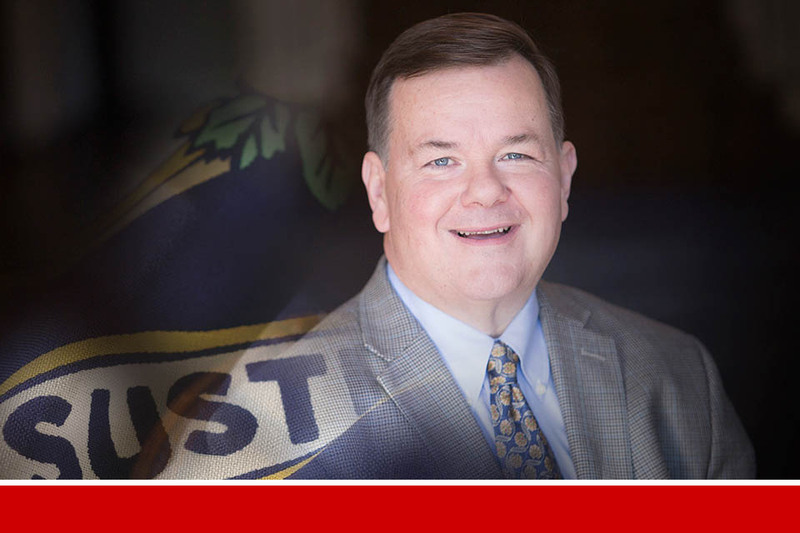 Always a strong supporter of the arts, State Rep. John Frey (R-111) proposed legislation that would allow municipalities to create designated cultural districts to create awareness and promote economic development. 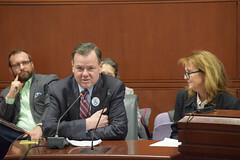 Today, the Planning and Development Committee further advanced the bill by a unanimous vote to have the bill drafted, the next step in the adoption process.